Twitter is a fast paced app that has many different aspects to it. You can search different topics using hashtags or by searching a keyword, mention other users in tweets, post pictures and videos, and even catch up on the latest news and hot topics. With over 60 million active users, there is always something to read or someone to interact with. On Twitter, you can keep in touch with family and friends, business partners and companies, and even see what celebrities are up to on a daily basis. 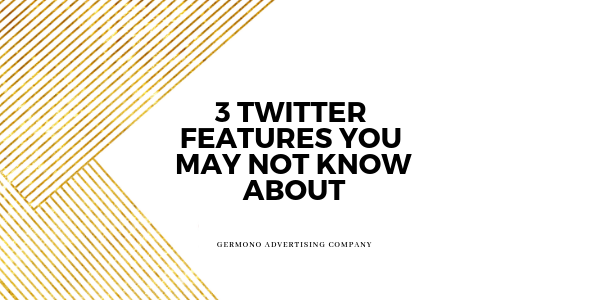 Because Twitter is such a diverse application, I will be mentioning three features you may have not known about on the app. 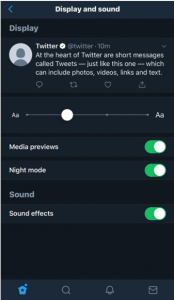 Nightmode: Did you know that while using the Twitter app on your phone, you can change the setting to nightmode? All this does differently is it changes the color of the app to a dark blue instead of white. 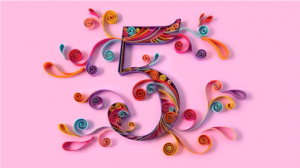 Twitter Anniversary: Not sure how long you have been on Twitter? If you go to your Twitter profile, there is a calendar icon that states the month and year you joined. 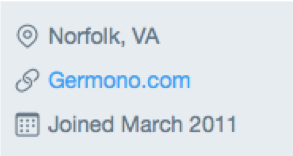 The fun thing about this feature is when your Twitter Anniversary comes around, Twitter sends you a picture with the number of years you have had your account, and gives you the opportunity to tweet it. Find Friends: You can upload contacts from Gmail or Outlook in order to find friends to follow on the app. 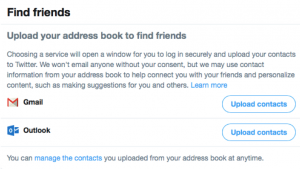 This is a great feature especially if you are new to Twitter and looking for people to follow! 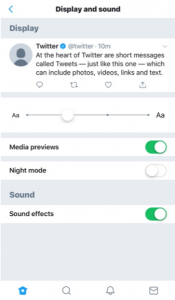 If you are unfamiliar with Twitter or looking to learn more about the app, hopefully these fun features will be something you can incorporate from here on out. Need help with Twitter or other social media platforms? We are here to help! Call 757-777-3780 or email info@germono.com to set up a complimentary consultation.